UBC’s Okanagan campus is a state-of-the-art centre for research and learning. 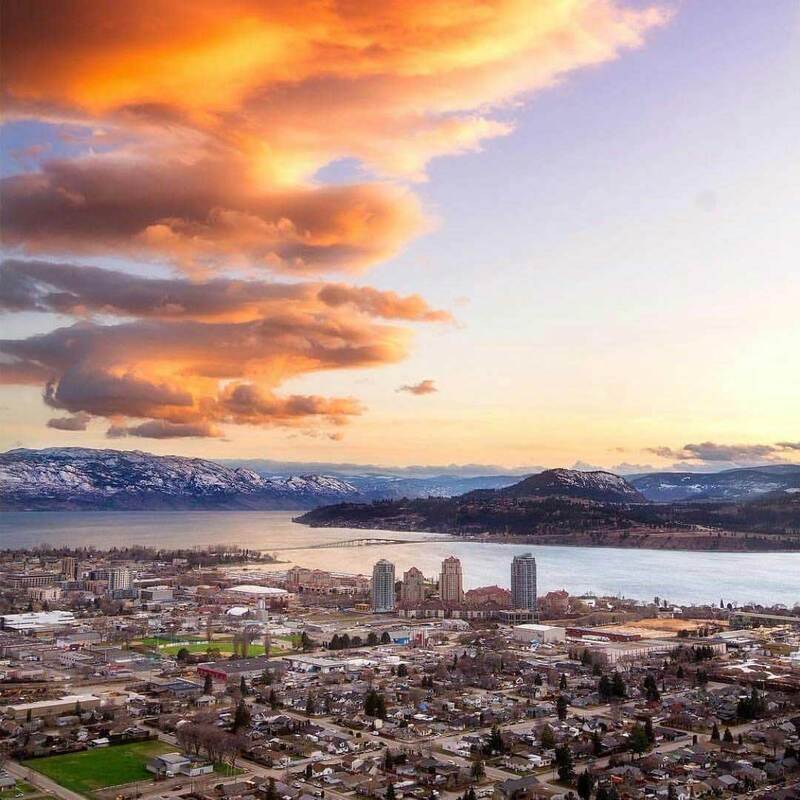 Life on campus is shaped by Kelowna’s dynamic economy and the Okanagan Valley’s natural beauty. Top faculty and students from across the globe choose UBC’s Okanagan campus. Entrepreneurial and collaborative, UBC’s Okanagan campus has earned a reputation as a centre for research that affects our world. Experts in their fields like Dr. John Klironomos work with students, like you, to find solutions to real-life problems. See why the Okanagan’s unique landscape is the ideal environment for Dr. John Klironomos’ world-leading research. "I wouldn't be the person I am today if not for the opportunities that UBC Okanagan has given me. There is a very distinct culture of inclusion – it’s so welcoming and rich with opportunities to lead. " A close-knit community and unique campus-city partnerships open up the world beyond your degree. You don’t have to wait until your upper years to engage in important research projects in areas like heart, lung and vascular health; social justice; forensic psychology; soil ecology; and concussions. Biology student Nishat Tasnim was named UBC Okanagan’s 2015 Undergraduate Co-Researcher of the Year, recognized for her work in the Centre of Microbiome and Inflammatory Disease (CMID) laboratory. Watch a day in the life of Nishat Tasnim, as she balances her cutting-edge research with student life on UBC’s Okanagan campus. The world-class academic experience at UBC’s Okanagan campus is bolstered by strong ties to the local community and opportunities for hands-on learning. 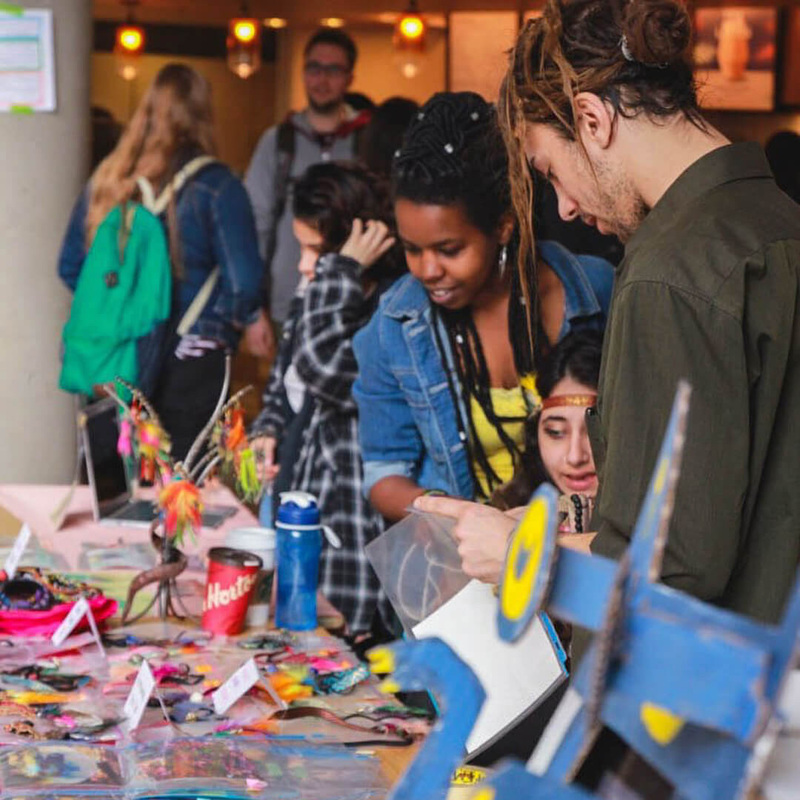 The closely knit campus helps shape a collegial environment that encourages connections among faculties and breeds creative collaborations. Management student Matt Stefan teamed up with students in computer science and international relations, and leveraged ties with the local tech community to get his business career rolling even before graduation. See how cross-faculty collaboration and community connections allowed student Matt Stefan to develop an app while studying at UBC. UBC’s Okanagan campus is minutes away from Kelowna’s cultural district, world-class ski resorts, and a thriving downtown waterfront. Because the Okanagan campus is still creating programs, we’re able to offer students a movement between programs that is uniquely interdisciplinary. Fine Arts, for instance, is in conversation with other fields that normally critique it. You’ll find a close-knit campus built on an adventurous spirit of discovery. Small class sizes help you plug into a collaborative community of scholars and entrepreneurs. And the area’s natural environment offers a variety of recreational opportunities for your easygoing, active lifestyle. 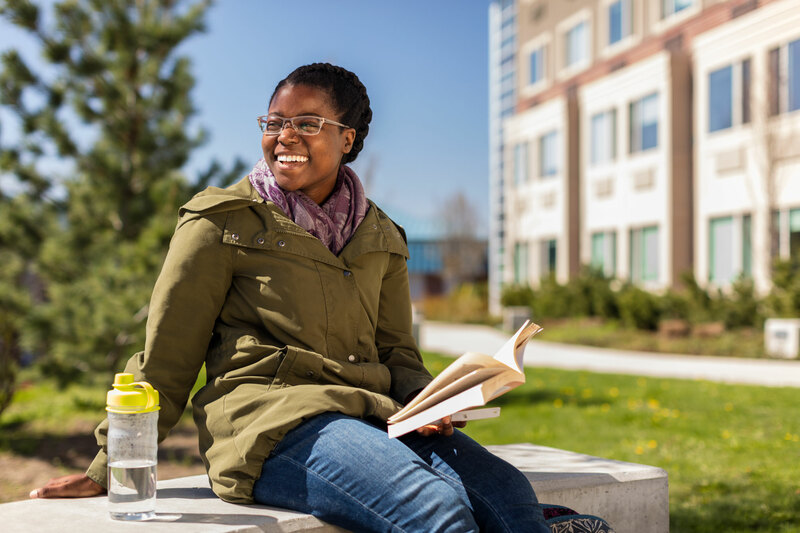 Catch a glimpse of UBC's Okanagan campus through the eyes of current students. 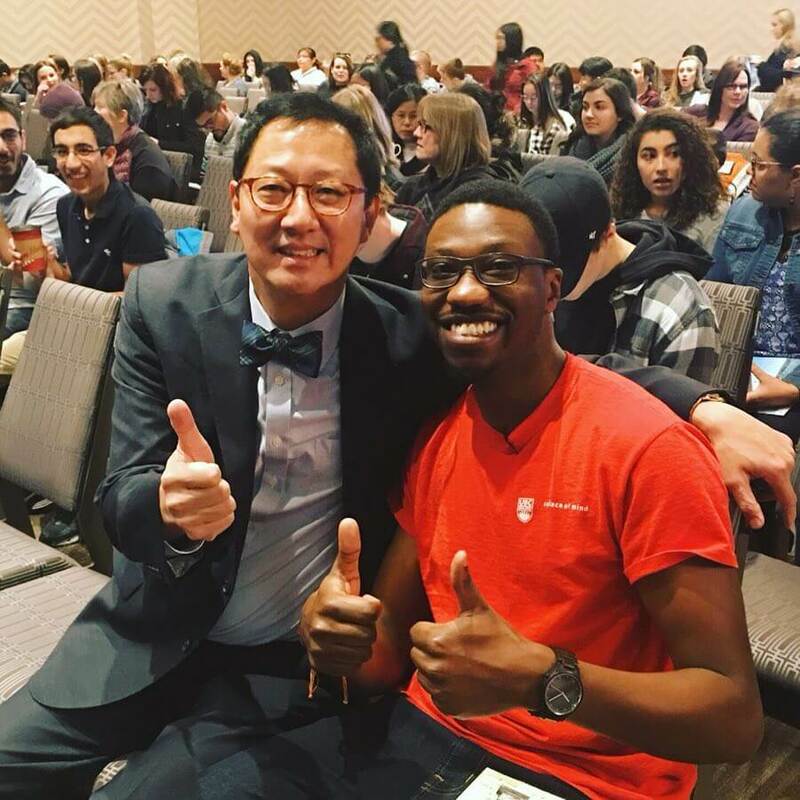 @youbcpic Prof. Santa Ono and current UBC Okanagan student Joses Akampurira getting ready to chat with #yyc at today’s Your Degree event. It’s the dream team! Want to be a part of this exciting community? Apply to UBC now, and choose "Okanagan campus"